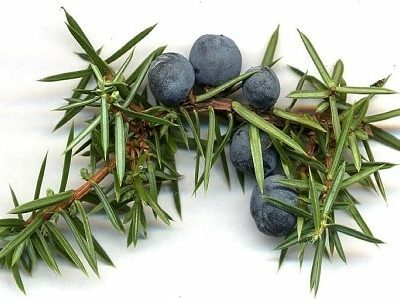 Use: calms nerves, lifts depression, fights infection, improves circulation, lowers blood pressure, stimulates sexual desire. 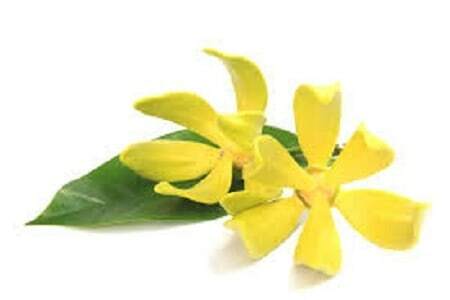 Ylang ylang oil is made from the flowers of the herb Cananga odorata genuina. People apply ylang ylang oil to the skin to promote relaxation, kill bacteria, lower high blood pressure, and increase sexual desire. It is also part of a combination spray used to kill head lice. In manufacturing, it is used as a fragrance for cosmetics and soaps. 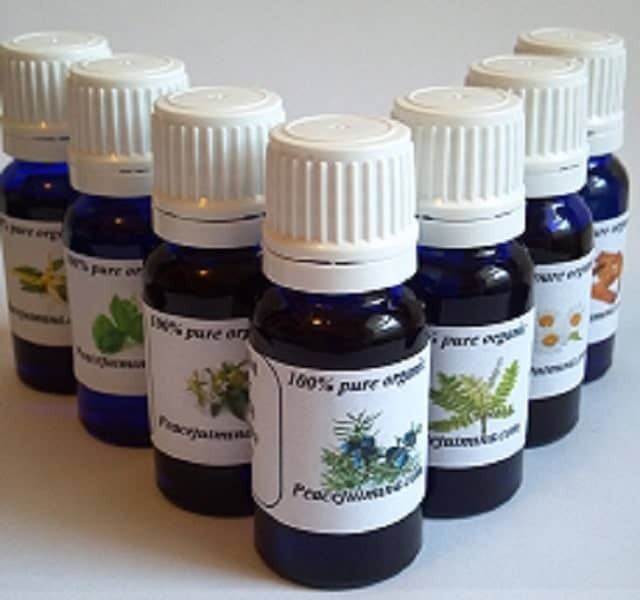 Developing evidence suggests a skin spray containing ylang ylang oil, anise oil, and coconut oil is 92% effective for killing head lice in children. It seems to work about as well as a spray containing bug-killers such as permethrin and malathion. The thought behind treating high blood pressure is due to its sedative properties. 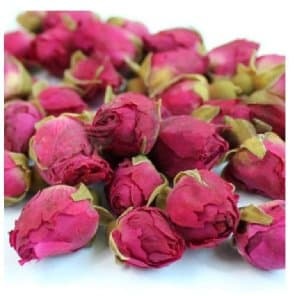 It is also used for promoting relaxation and as an aphrodisiac by increasing sexual libido.